Sign-up for today for instrument cover and regular servicing and calibration visits. 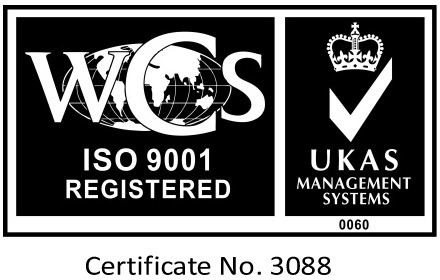 At Prescott Instruments we offer comprehensive service contracts for servicing and calibration on a wide range of equipment with all procedures conforming to our ISO9001:2008 certification and all calibrations being traceable to national standards. 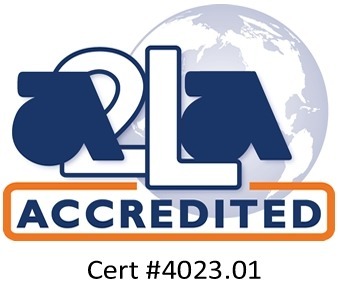 Our American Association for Laboratory Accreditation Scope of Accreditation for calibration force demonstrates technical competence for a defined scope and the operation of a laboratory quality management system. We’re flexible. 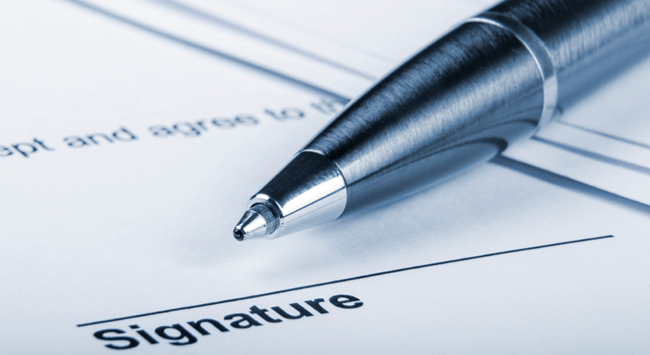 Our customers have the option of taking out a service contract to cover their equipment, or it may be preferable to arrange for service and calibration visits when they are required. We also offer verification of many types of extensometers, including mechanical, laser and optical systems. We can provide service and calibrations on the following equipment and many more. Contact us with any specific requirements you may have regarding our services and products.